The new mortgage down payment rule comes into effect on February 15, 2016 for home purchase prices above $500,000 with changes to the minimum down payment amount a home buyer can provide. Up to a home purchase price of $500,000 the 5% mortgage down payment rule is unchanged. Any amount above and beyond $500,000 the borrower must now provide 10% of the above and beyond amount. Here’s how to calculate how much mortgage down payment you will need if the purchase price is more than $500,000. For the above example and comparable, after February 15, 2016 when the new mortgage down payment rules come into effect the borrower will need to have an additional $12,500 to pay towards the down payment. Curious to know how much the mortgage payment’s will be? Head over to our mortgage calculator page. You can select a mortgage rate from any of our mortgage terms on our mortgage rates page to use in the mortgage calculator. Contact us for more complex calculations and for any questions you may have regarding the new mortgage down payment rule or any other mortgage related questions. We’re here to help! 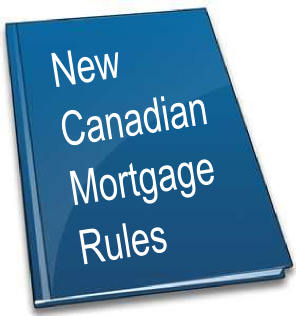 It has been several years now since the Government of Canada decided to take steps in tightening certain Canadian mortgage rules and guidelines for Chartered Banks and other lending institutions such as Trust companies and Credit Unions so that the new Canadian mortgage rules would help cool the consumers hunger and appetite for debt accumulation, especially buying real estate. Since back in February of 2010 until now, the Canadian Government has implemented multiple rules and tightening of existing regulations and we wanted to summarize them here for your quick reference. – All borrowers must meet the standards for a five-year fixed rate mortgage even if they choose a mortgage with a lower interest rate and shorter term. 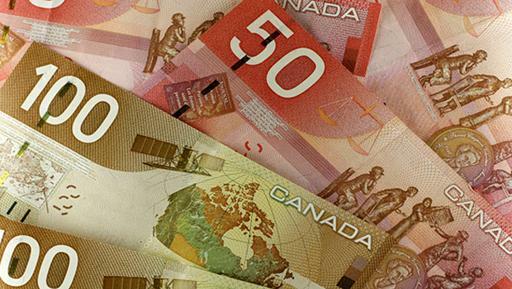 This initiative will help Canadians prepare for higher interest rates in the future. 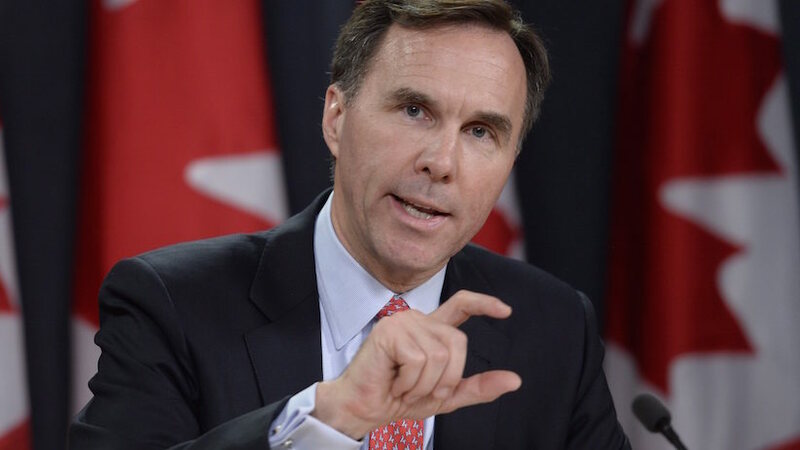 – Canadians can withdraw equity from their homes in refinancing their mortgages up to 90 per cent of the appraised home value from 95 per cent. This will help ensure home ownership is a more effective way to save. – When purchasing real estate other than one to live in, Canadians are required to have at least a minimum down payment of 20 per cent. This measure is to reduce the risk involved in investment properties based on market speculation that property values can go up for R.O.I. Return On Investment purposes. – The maximum amortization for insured mortgages has come down from 30 to 25 years, and many lenders have adopted this policy even for non-insured mortgages. – Borrowers applying for an insured variable rate mortgage must be approved using the Bank of Canada 5 year bench mark interest rate. This means that the borrower can no longer be approved with the discounted variable rate that they are applying for, but must be risk tested by seeing if they can be approved if the variable interest rate was to go up to the 5 year bench mark rate, which is always higher than the discounted variable rates that the banks promote. If the debt calculation ratios work out and are within aloud parameters, than the borrower will be approved the variable mortgage and will receive the advertised discounted rate. – Further to the above new rule, the five-year variable rate conventional mortgages or conventional mortgages with terms less than five years now require that the borrower qualify based on the greater of the Bank of Canada five-year benchmark rate or the lenders mortgage contract rate applicable to the term chosen. For terms of five years or more, the qualifying rate is the contract rate. – As well, the underwriting process and debt calculations in approving a borrower for a mortgage has become more strenuous to insure that the borrower has the strength and credibility to be able to pay back the loan amount.